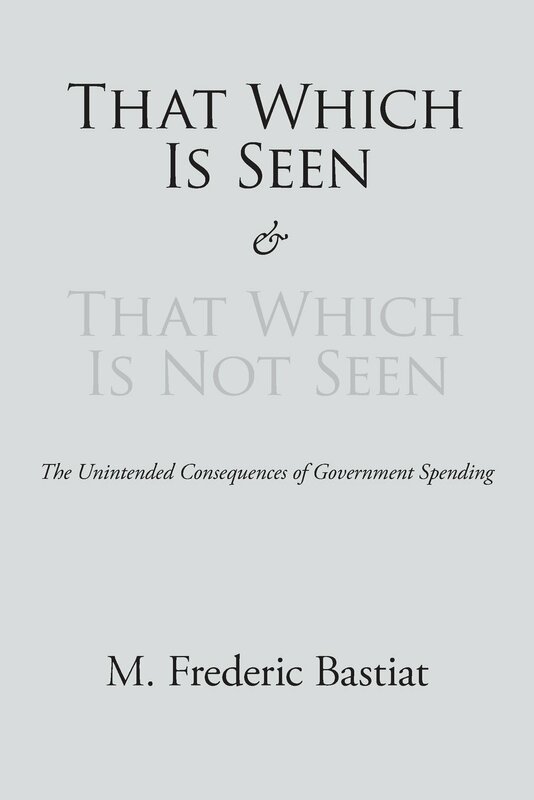 This must-read classic from the brilliant French economist and philosopher explains the hidden consequences of government spending. 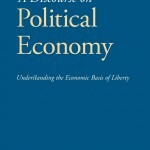 Bastiat is better known as the author of the best-selling The Law. 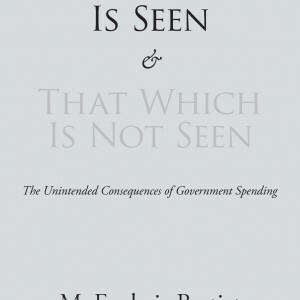 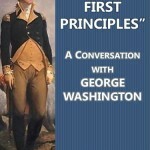 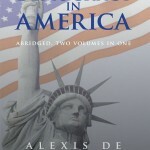 Be the first to review “That Which Is Seen and That Which Is Not Seen, by M. Frederic Bastiat” Click here to cancel reply.